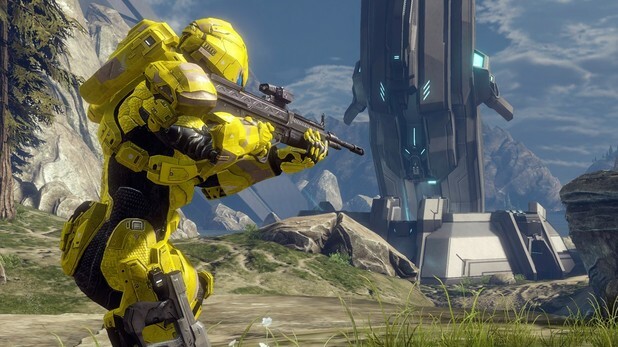 As 343 Industries and Microsoft celebrate the end of Halo 4 development, the marketing for the title is beginning to pick up with new elements being showcased leading up to the game's November 6th launch. 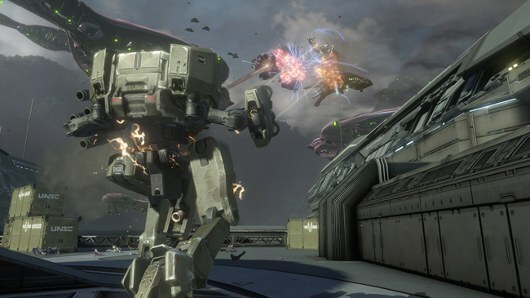 This new video details an awesome looking mech called the Mantis, which looks to be capable of causing some serious damage to vehicles and Spartans. The trailer also shows the new map Ragnarok, a remake of the Halo 3 map Valhalla which was itself an loose remake of Blood Gulch. Check out the video below and see the mech and map in action!